In the world of workstations, microprocessors and microchips it’s called data backup and data recovery and it can mean the difference between a slight computer setback and living through your own electronic apocalypse. Let’s face it; Servers, Desktops, Laptops aren’t perfect. Files become corrupt, systems crash, motherboards malfunction, CPUs call it quits taking our precious data with them. Backing up data is vital for businesses; those who don’t, run the risk of losing information that can cause a major crisis or worse; lead to business failure and financial ruin. 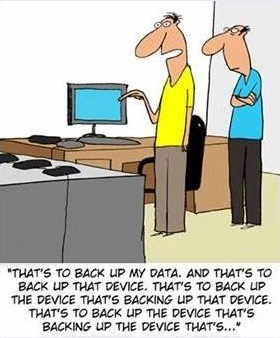 The best defence is cloud data backup. The benefits are numerous: increased efficiency, peace of mind, affordability – just to name a few. There’s a lot of information swirling around about the cloud. But many of us haven’t the foggiest idea what it is. According to a recent survey, 80% of small and medium businesses aren’t utilizing cloud business tools to the fullest extent. The “cloud” or “cloud computing” are tech-industry terms for information that’s sent to data centres for safe keeping. Instead of backing up your data to external hard drives tapes or flash drives, cloud backup sends your data to a secure, offsite storage facility where they remain protected from fire, flood, theft or other data disasters. We all are busy; work, family and friends fill our days and leave us little time. But cloud backup makes it easy. 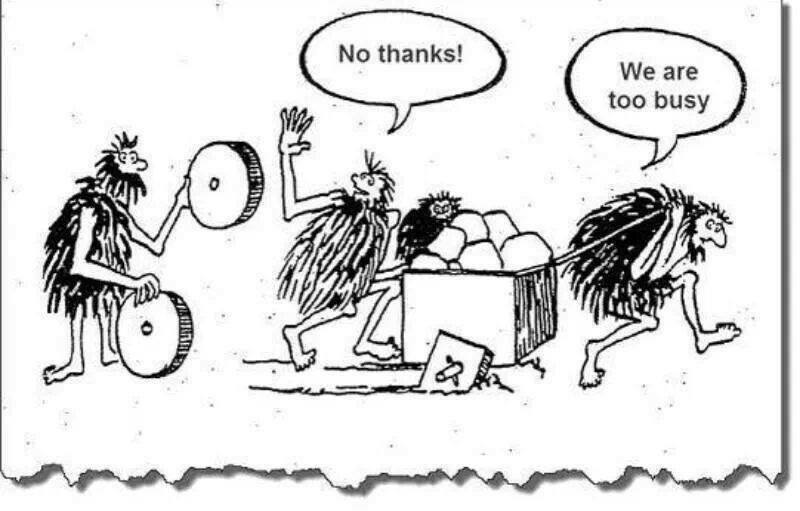 Through scheduled backups, your system can automatically perform a backup – that fits your needs – at an interval you choose – without interrupting life. 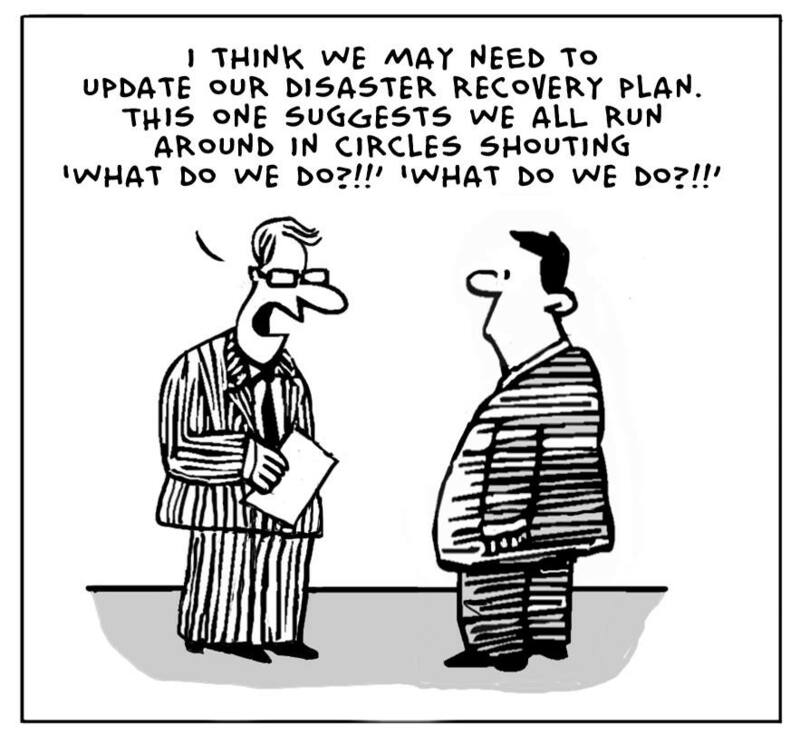 Like preparing for a natural disaster, most of us understand how important databackup is, but don’t know where to start. A big step is deciding how and where you are going to store the data. You might stretch out your legs with the help of an external hard drive. Cloud Backup Platform focuses on simple setup, total reliability, and easy management for lower TCO which allows you to backup to a separate geo-location online. Plus a highly durable storage infrastructure designed for mission-critical data storage. lose your data—IT’s WHEN. Whether it’s a catastrophic event, such as an earthquake, fire, flood, or the more common virus, hard-drive crash, laptop left in a taxi, or coffee spill, your systems run the risk of losing vital data. When this happens, you can either grieve at your loss or simply restore your data with cloud backup. Are your computer and USB drive stored in the same place, making both susceptible to the same risks? 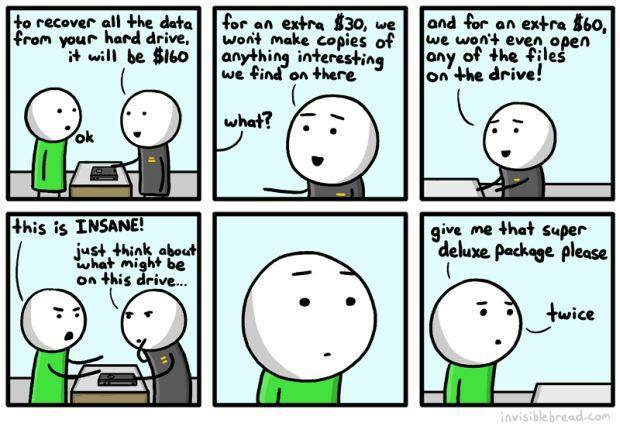 What if the data in the external drive corrupts or crashes? 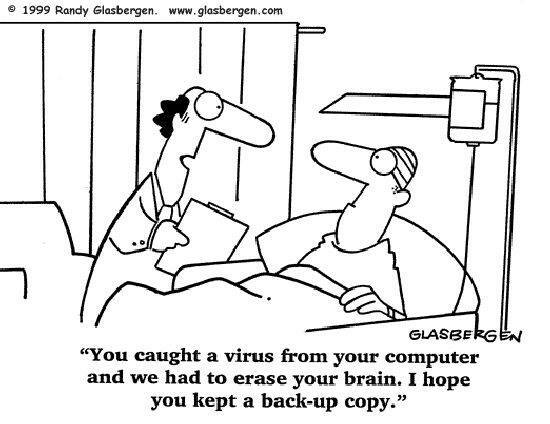 Sometimes, not guaranteed that you will recover all data. Plus it will be very expensive. Well, let’s just say that not using the cloud is the equivalent of keeping your money in your mattress. Storing your data in a professionally managed data center means it is given the proper care and attention it needs – redundant disk arrays, temperature controlled environments, backup power generators and more. If you’re worried about prying eyes, you don’t need to be. Your files are encrypted before they leave your systems and stay encrypted on cloud servers. 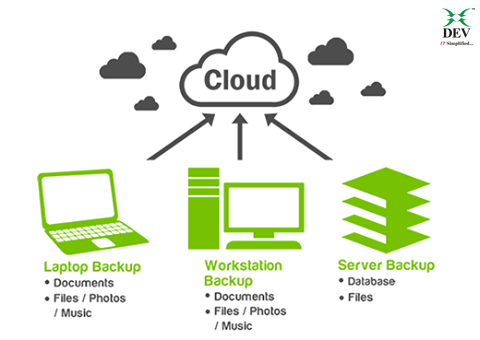 With the right cloud backup service provider, you’d be surprised how affordable cloud backup can be. Especially when you consider what downtime or data loss could mean to your business (or how priceless those baby photos are). There are a wide array of plans, so whatever your backup needs there’s a wallet-friendly plan to keep your files protected. In today’s high-tech world of sneaky spyware and venomous viruses, you are in more danger of data loss than ever before. Is your vital data exposed to risks? Like tires on your car, the electronic circuits your IT systems ride on will eventually wear down and blow out. Are you still waiting for a disaster to strike your business? Backup! Before you wish you had. Don’t be Sorry. Be Safe! Good insight and a good article. Thanks for sharing this with us. Thanks Rakesh for reading the article. I am glad you liked it. I really appreciate that. This gives me the morale to write more and share.